Orb Of Life Ancient Mandala Level. Plus Over1000 Advanced Energy Workshops for Physical and Spiritual Evolution. 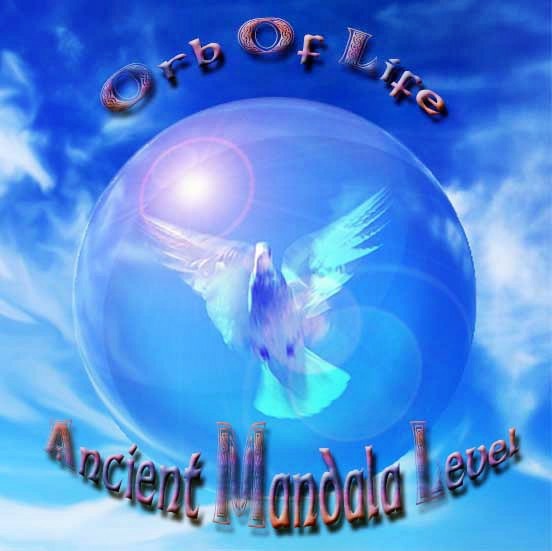 The Orb Of Life Ancient Mandala Level contains Empowerments to 2 ancient Mandalas. 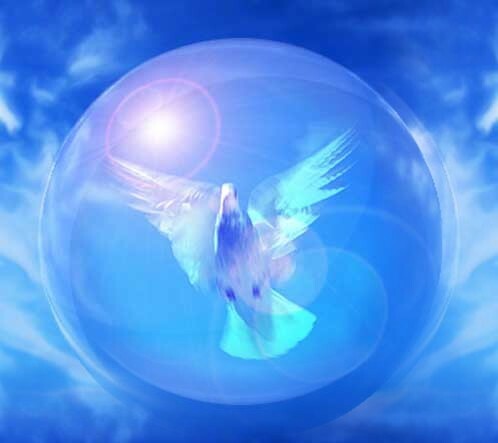 You will receive the Orb Of Life Ancient Mandala Level Manual via Email, All Attunements and a emailed certificate. Plus full email support is given before, during and after all my Workshops.